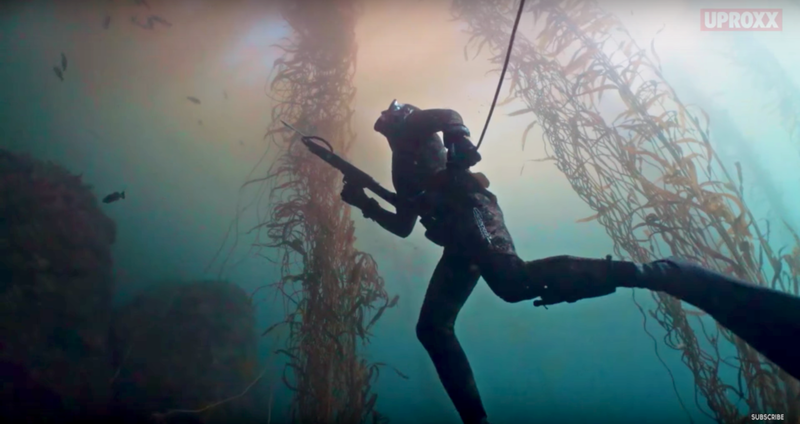 Lens Fire Films had an amazing time helping shoot the underwater footage for this UPROXX piece on Erik Sun. Sun is a San Francisco-based gourmet chef who built his kitchen based on ethical sourcing and sustainability. "When you know where your meat comes from," he says, "and you have a hands on experience - you're able to respect it."